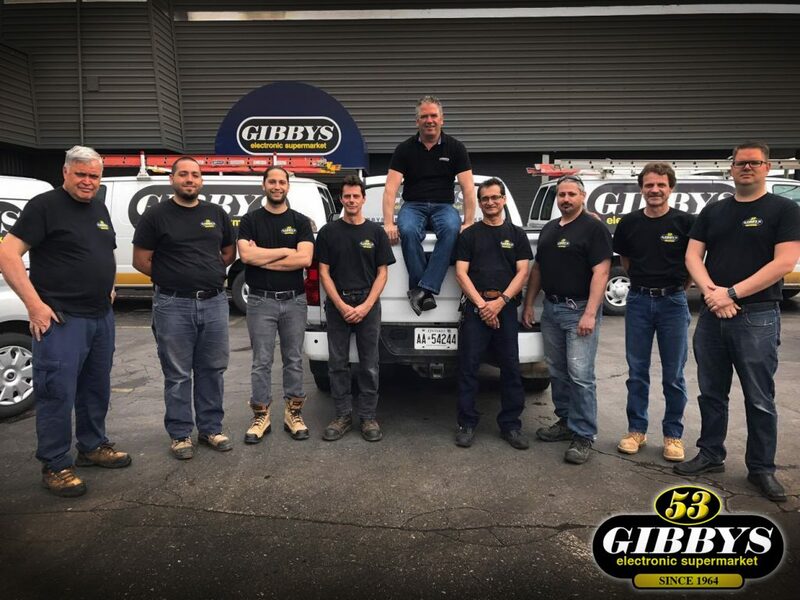 Gibbys Electronic Supermarket excels at designing, specifying, and installing incredible custom home theatres, media rooms, commercial audio/video systems and integrated home automation systems. If you are building or looking to upgrade an existing space residential or commercial we can work with you, your architect, designer, or builder to find your perfect design. From simple to elaborate interior entertainment rooms we provide the products and systems that make our clients lives easier and enhance their entertainment lifestyle. 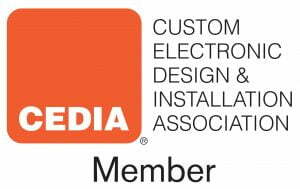 Our staff consists of factory trained sales and installation professionals, CEDIA certified custom home installers who have a passion for high quality electronics and providing solutions to our customers. Looking to Set Up a Custom Smart Home Consultation? 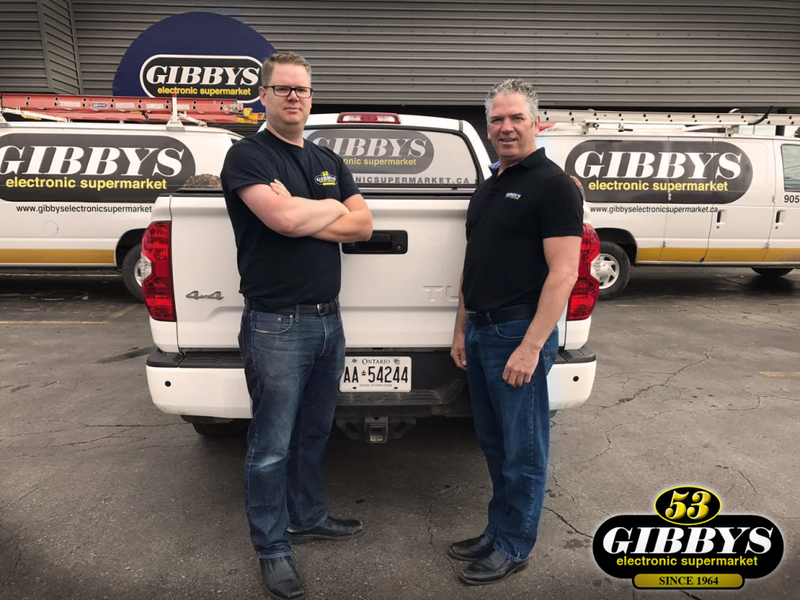 Contact us today and we will have one of our sales professionals contact you within 2 business days to set up an appointment to review your requirements.